Today we have a favorite dish on our table since childhood - Black Sea boiled shrimps! I want to note that having tried the shrimps of other seas, I can say with confidence: even though ours are smaller, they are much tastier and juicier. I did not see the traditional recipe for cooking shrimp on the site, so I hasten to replenish the site’s piggy bank with this simple recipe. On it, you can cook frozen raw shrimp, bought in the market or fresh if you are a happy resident of the seaside city. 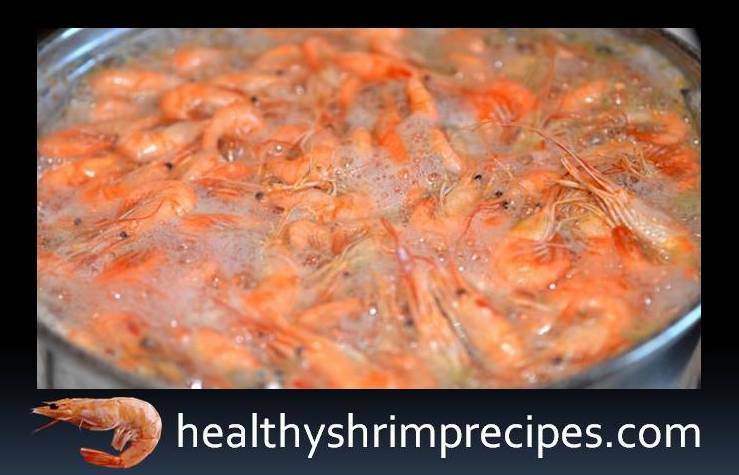 If the shrimps from the market are red-pink in color, they are already pre-cooked and your task is to defrost them and boil them in salt water for about 30 seconds. 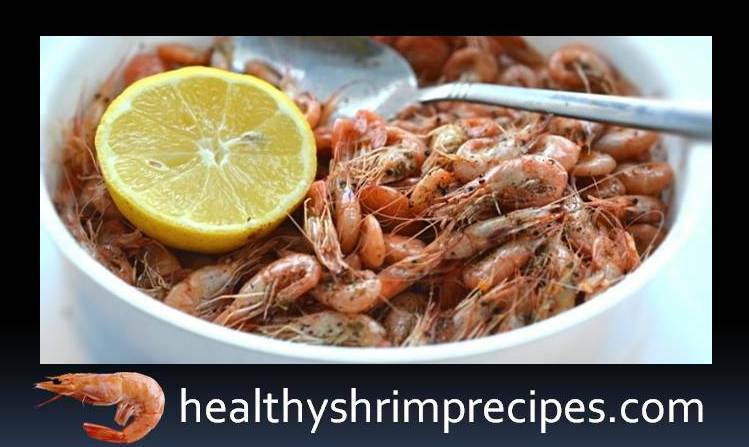 For raw shrimp, cooking time is increased to 3-4 minutes after boiling. An important condition in the recipe - is the observance of the amount of salt, water and cooking time. If shrimp digest, they will be tough. So, pour 1.5 liters of water into the pan. Add 6 tablespoons of salt. 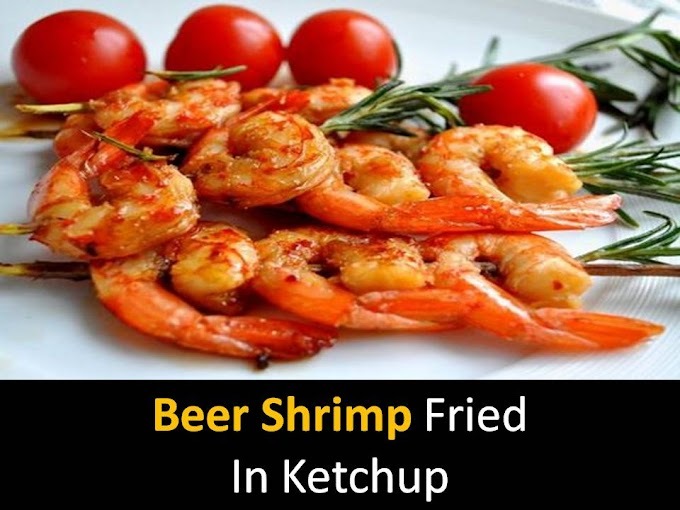 Optionally, you can also add bay leaf, ginger root, but still, I advise you to use the recipe of the Black Sea Shrimps, which has been proven by time and generations. Bring the water with salt to a boil and add fresh shrimp, washed under the tap. Let the water boil again (you will see the shrimp change light from gray to red-orange) and cook the shrimp for about 3-4 minutes. The shrimps are ready when they have completely surfaced to the top of the pan. Put the finished shrimp in a colander to drain excess liquid. Sprinkle them with any herbs. I have a fragrant hops- Khmeli here. After that add freshly squeezed lemon juice. Lemon here acts as a taste contrast. When the Black Sea boiled shrimps are slightly cooled, they can be served. I’ve been browsing online greater than 3 hours nowadays, yet I never found any interesting article like yours. It is lovely value enough for me. Personally, if all website owners and bloggers made just right content material as you probably did, the net can be a lot more useful than ever before.